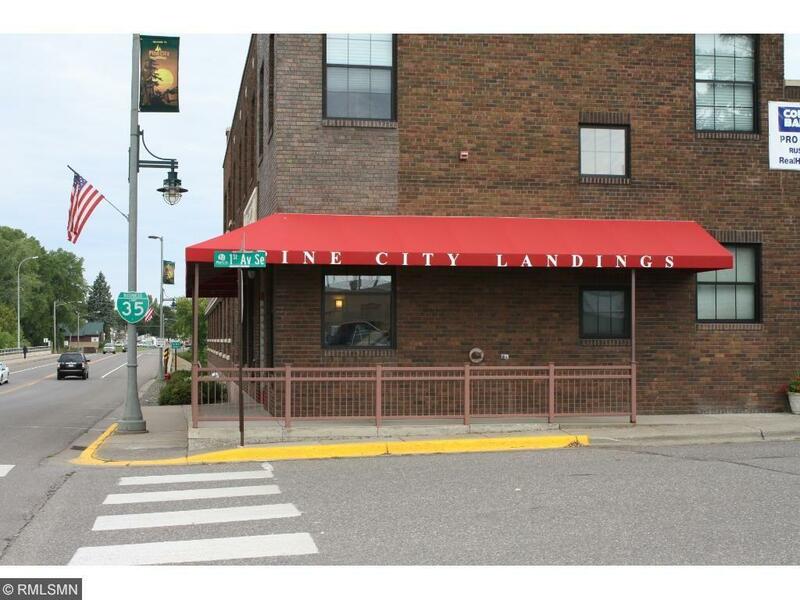 Your chance to own a part of Pine City history. The building was originally Coca-Cola Bottling, an anchor in the towns history. This property is the north upper level unit, it's west windows will view out over the Snake River. 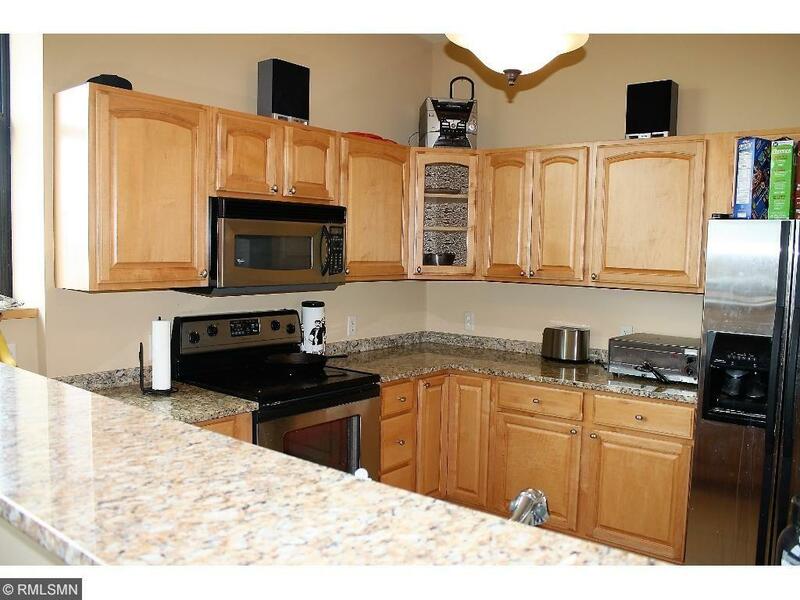 The home offers a stylish kitchen, w/eating bar. 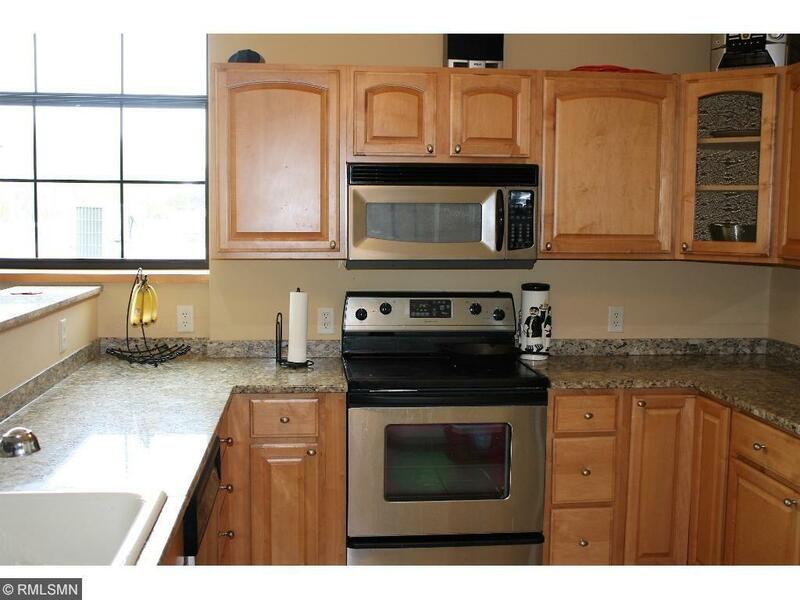 Spacious living room, 2 bdrms, 2 baths and laundry in unit. 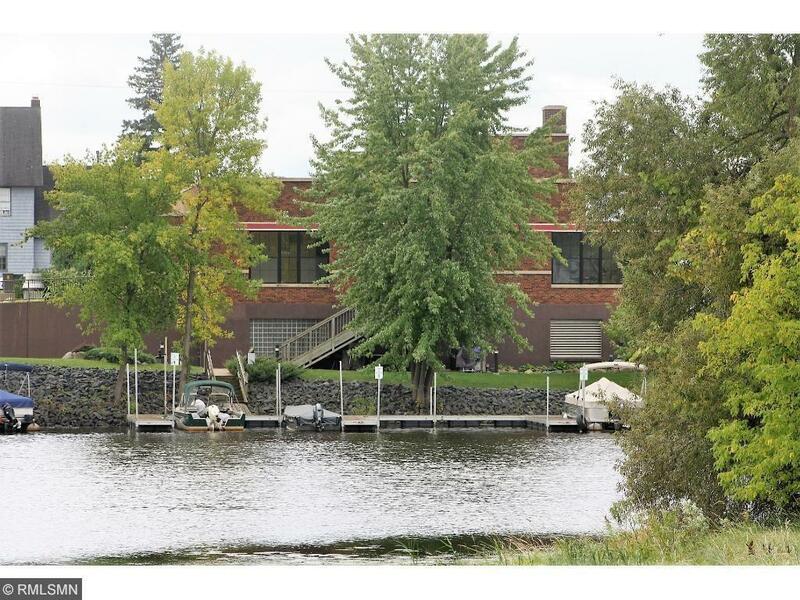 The property also offers one below ground parking spot, storage space and boat slip. An elevator or stairs can take you from the parking to your home. Listing courtesy of Coldwell Banker Pro IV. Listing courtesy of Coldwell Banker Pro IV. This home sale information is not an appraisal, competitive or comparative market analysis, CMA or home valuation. Listing broker has attempted to offer accurate data, but buyers are advised to confirm all items.